Reverend Eric D. Barksdale, the firstborn of Bettye and the late Clifford Barksdale, is a second generation native Washingtonian. He was licensed to preach and ordained to the Gospel ministry by the Mt. Sinai Baptist Church, Washington, DC, under the pastorate of the late Rev. Dr. David Durham. 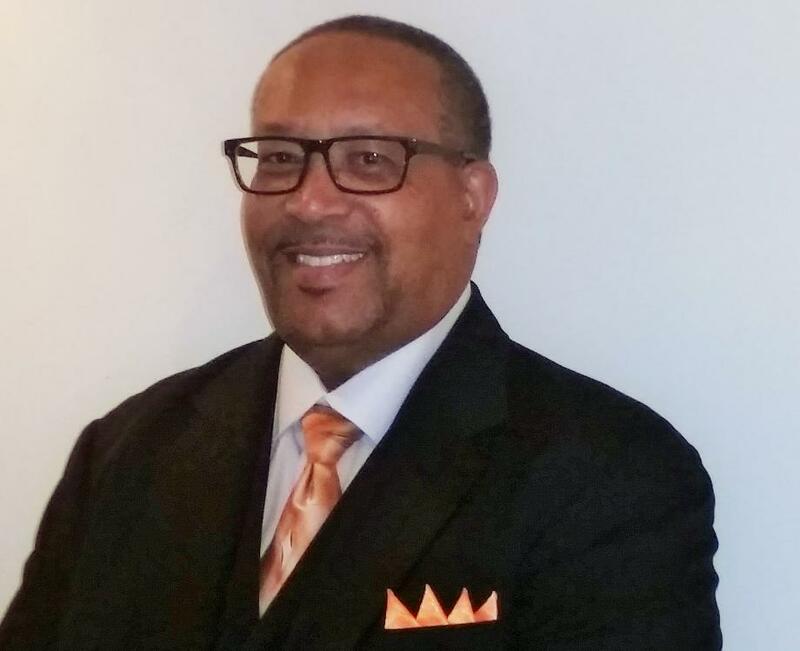 After accepting his call to the Gospel ministry, he prepared himself by attending the Washington Bible College, Lanham, MD majoring in Christian Education with an emphasis in pastoral theology. Reverend Barksdale is sought after as a preacher, teacher, lecturer and retreat leader. He has preached and taught across the United States, the Philippines, Africa and the Caribbean. Rev. Barksdale is actively involved in local and national, religious and civic organizations and boards, including the Missionary Baptist Minister’s Conference of Washington, DC and Vicinity, Four Corners International Missions, The Global Faith Alliance, Maryland Business Clergy Partnership, United Communities Against Poverty (UCAP) and a Charter member of the Industrial Areas Foundation/PG Leadership Action Network (PLAN) of Prince Georges County, Maryland. He is also privileged to serve as an instructor and preacher for many Baptist Congresses, Associations and Conventions. Currently, Reverend Barksdale is the Immediate Past President of the National Capital Baptist Convention of Washington, DC and Vicinity. He has implemented a ministry called SOCK (So Others Can Know) to help and aid other pastors in the edification of their flocks in the areas of Evangelism, Discipleship and Christian Education. Reverend Barksdale primary focus and goal is to bring as many people as possible to a saving knowledge of Jesus Christ and to aid them into becoming mature productive servants in the Kingdom building process. In May of 1996, Reverend Barksdale was called to serve as Acting Pastor of the St. Charles Baptist Church, Washington, DC. In August of that same year, he was elected as the second pastor in the history of the church. During his tenure at St. Charles, Reverend Barksdale has implemented ministries to meet the comprehensive needs of the total individual that allows each disciple to serve the Lord to the best of their ability.